A few months ago an article in the local news covering the launch of the Rave Panic Button caught my attention. 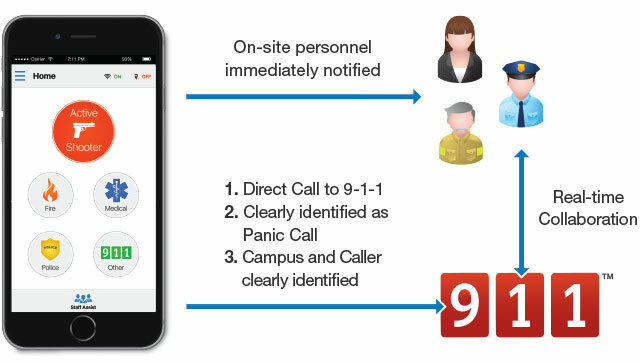 I hadn’t heard of it before but the idea seemed interesting: efficiently coordinate emergency 9-1-1 notifications across multiple involved parties, i.e. emergency dispatch, on-site employees, and first responders. The system can also share important data about an affected location such as floor plans, emergency contacts, and even surveillance camera feeds. Rave’s website explains that “facility administrators” must first be setup in the backend portal for each organization/institution. Then, those administrators can add additional employees to the system which grants them access to the app. 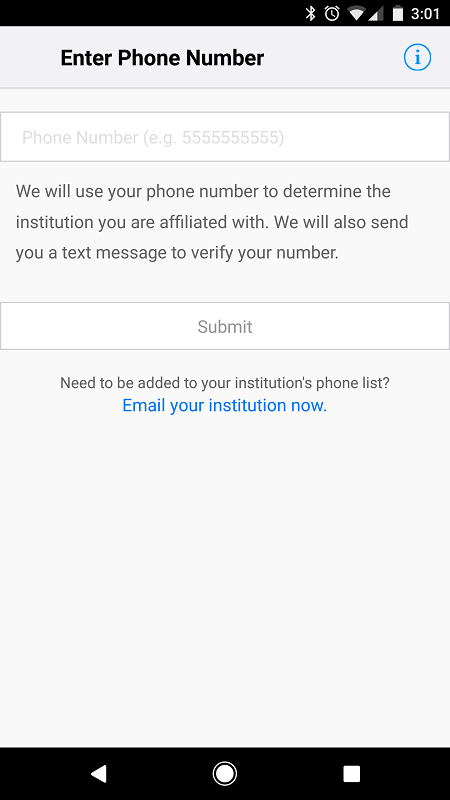 Since it seemed unlikely that I’d get a legitimate account to login, I decided to reverse engineer the app itself to learn more about its underlying functionality. As I reviewed the code, I began to realize the product had been designed without a fundamental concern for security — an extremely alarming concerning issue given the nature of the app and how easily attackers could abuse it. Note the static AUTHENTICATION_HEADERS field being assigned a Basic Authentication header scheme using hard-coded, plaintext credentials. While this didn’t automatically mean that all API requests were using them, I had a strong suspicion this was the case — especially since the above class included what seemed to be an exhaustive listing of all API endpoints. Not only were bad actors able to view/collect sensitive data about users/facilities, they would also be able to impersonate users and make requests on their behalf. For instance, an attacker would be able to spoof “panic calls” to legitimate facility locations; he could even interfere with real-life emergency panic calls. The risks could be even greater if the other components of the system are also poorly designed. Initial contact with the VP of Engineering at Rave was responsive and productive. We discussed the above concerns on a call and he seemed to take them seriously. 2016-11-30 I notice a new app version available in Play and follow-up. Fixes were made but did not mitigate the concerns above. No response received. 2016-12-30 I follow-up, Rave informs me app updates were released. Old APIs to be decommissioned in a week. While Rave has released updates to address the above issues, it remains highly concerning that the software was released in this condition at all. Since it’s probable that other components of the system have been designed with similarly insufficient security measures, I would recommend customers of Rave’s Panic Button immediately suspend its use. The initial article states that “[t]he program cost about $70,000 to build and code through Rave Facility.” That seems a bit pricey for an app built for numerous customers (at least 2,000 per this article). What exactly did the County pay for? Further, how was the product launched to so many customers without even a cursory security review? The risks are real and the consequences could be serious. It’s difficult to understand how a “public safety” app could be designed so irresponsibly that it effectively compromises the safety of the public.